£307.31+ Project Phenom v2 - Modded Corsair 300R. 770 SLI, 23" Tri IPS monitor, gaming/editing goodness. Sound amazing, although beige and brown, is this Noctua design? My favorite set of cans for the price. Not much else to say about it. One of the best purchases I've made. 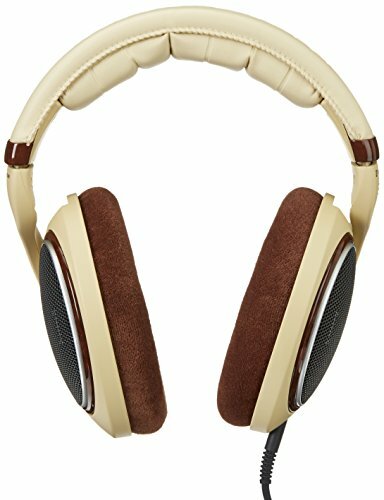 These headphones not only look great, but are extremely comfortable. The sound is excellent and improves any gaming experience. 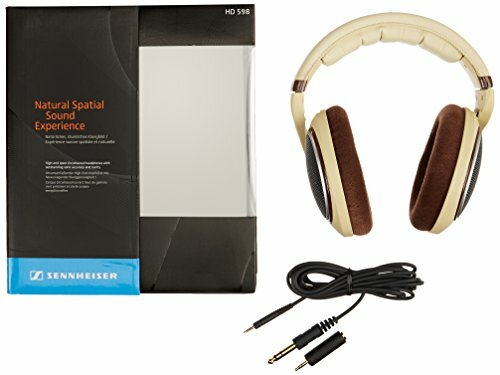 Superb sound quality for the price and great looks. Also very very comfortable. 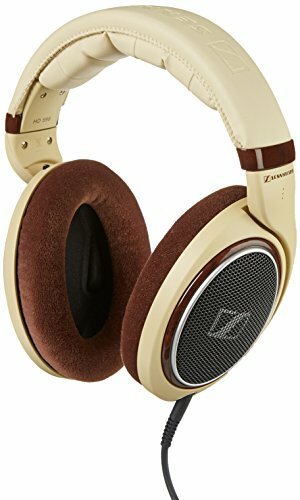 Everything sounds better with these on. Make sure to enable high fidelity streaming from Spotify.